Posters and lettering for video report in collaboration with Principia Studio, great professionals with great stylistic care in their work. 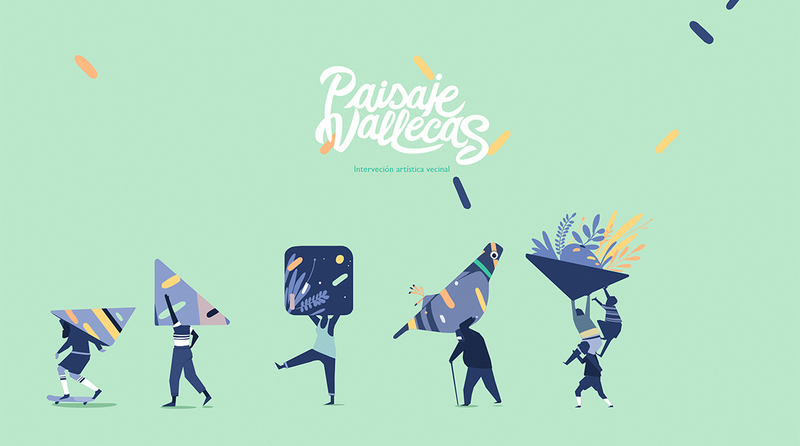 In 2015, the project Paisaje Puente y Villa de Vallecas was launched, an initiative that promoted a series of artistic interventions in the public space through a process of citizen participation that is activated in all phases: from the decision of budgetary distribution, to the model of use and management of the new spaces and places. 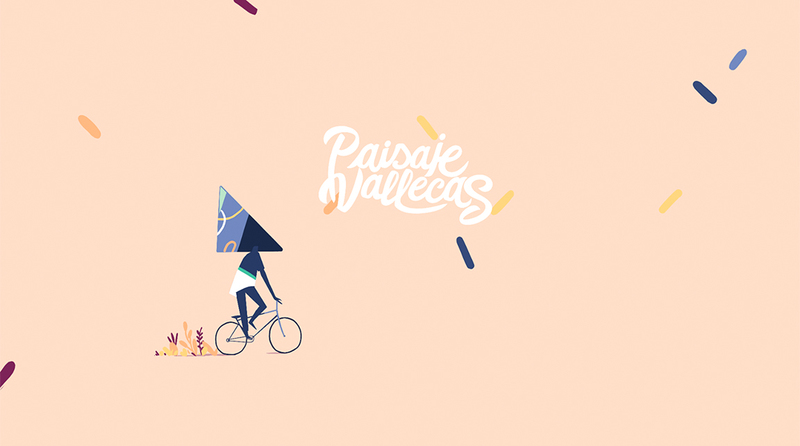 As a neighbor of Vallecas from my earliest childhood, I was especially excited to be a part of this project.